This is the fourth volume in an influential series that presents a basic revaluation of the nature of mysticism. 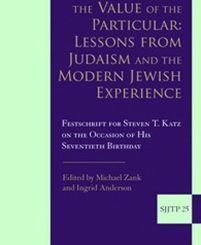 Each provides a collection of solicited papers by noted experts in the study of religion. 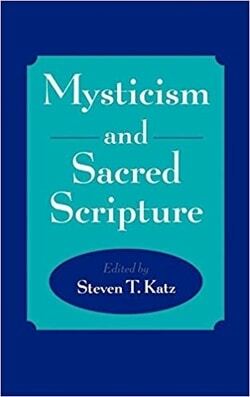 This new volume will explore how the great mystics and mystical traditions use, interpret, and reconstruct the sacred scriptures of their traditions.